Rachel Carson (1907–1964) spent most of her professional life as a marine biologist with the U.S. Fish and Wildlife Service. By the late 1950s, she had written three lyrical, popular books about the sea, including the best-selling The Sea Around Us, and had become the most respected science writer in America. 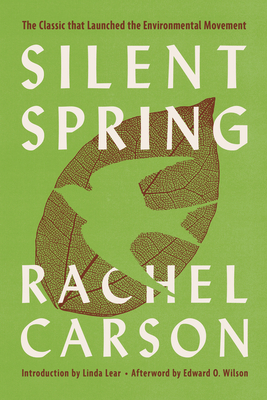 She completed Silent Spring against formidable personal odds, and with it shaped a powerful social movement that has altered the course of history.